Are you bored with same old hairstyle day in and day out? Mix it up with this cute bow hairstyle that can be worn for any occasion! It’s super easy and certifiably adorable. 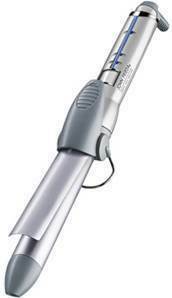 All you need to achieve it is Tony Odisho’s Flexible Hold Hairspray and Infrared Curling Iron . Read on to see how! First, brush out the hair completely. Then pull back two pieces of hair and tie them together with a rubber band. Tease the half ponytail with a rat tail comb to add some volume. Pin it (as well as any stray hairs) into place with bobby pins. Pull on the loops to make the bow a little bigger/fuller. 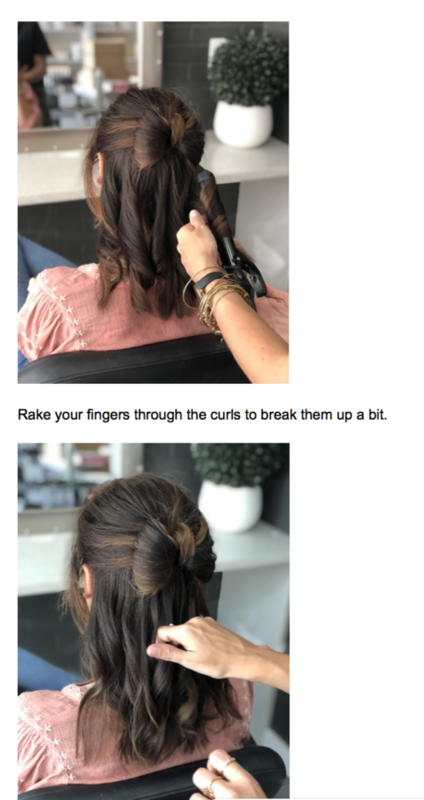 Use the infrared curling iron to loosely curl the remaining hair. And that’s it! 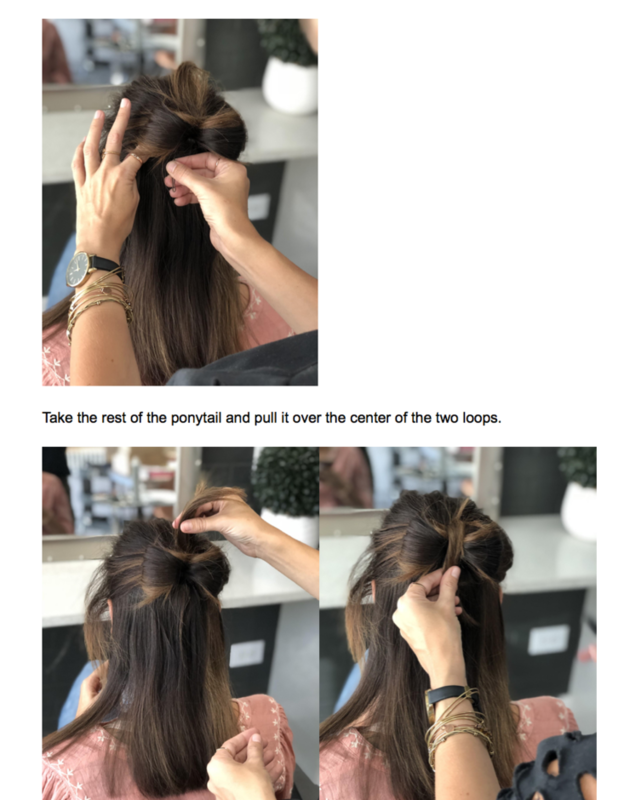 You have a cute, unique hairstyle that can be worn casually or to a special event.  Get Gorgeous Holiday Hair from John Frieda! During the busy holiday season, you will probably find yourself in a time crunch when it comes to getting ready for holiday parties and gatherings with loved ones. 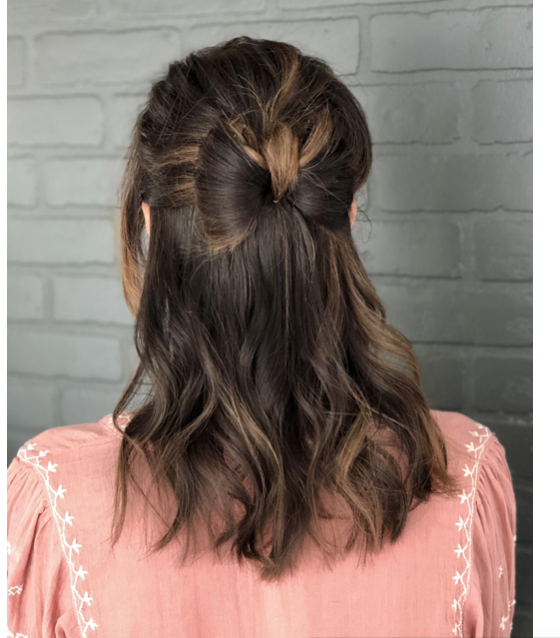 Relieve one step of your holiday stress by creating these six easy, on-trend holiday hair styles with these helpful tips from global hair stylist, Simon Miller. 1. Create a sleek ponytail by pull hair back into a tight pony and securing hair with FREESHAPE 2-in-1 styling + finishing spray. 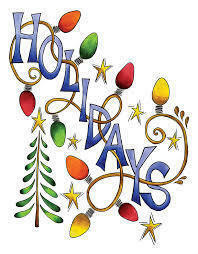 Then wrap velvet around the lower portion of the ponytail to create an on-trend holiday style. 2. Upgrade your messy bun for a posh, polished look by adding HAIRPLAY playable texture for re-workable texture and sparkly bobby pins to lock hair in place. 3.Give your effortless up-do a stylish, twist without making it stiff by adding a simple crown braid to upgrade your holiday style. 4. 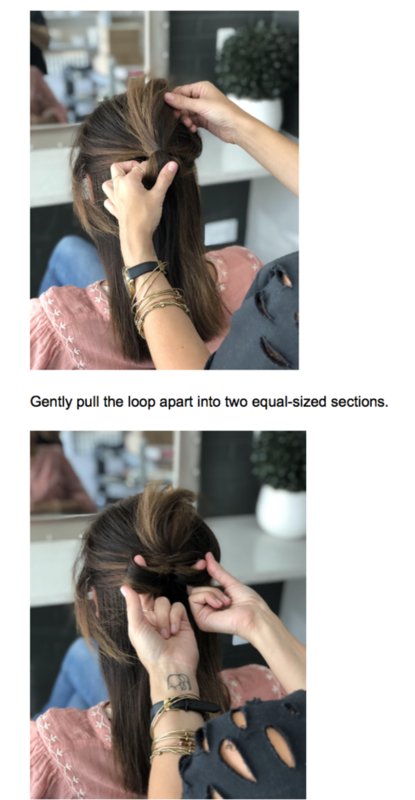 Create the perfect holiday half-up look but section off a small portion of hair on the top of your hair and securing hair in a top knot bun. Then, add FREESHAPE hot flex spray to lower portion of hair before styling hair with a curling iron to create loose waves. 5. 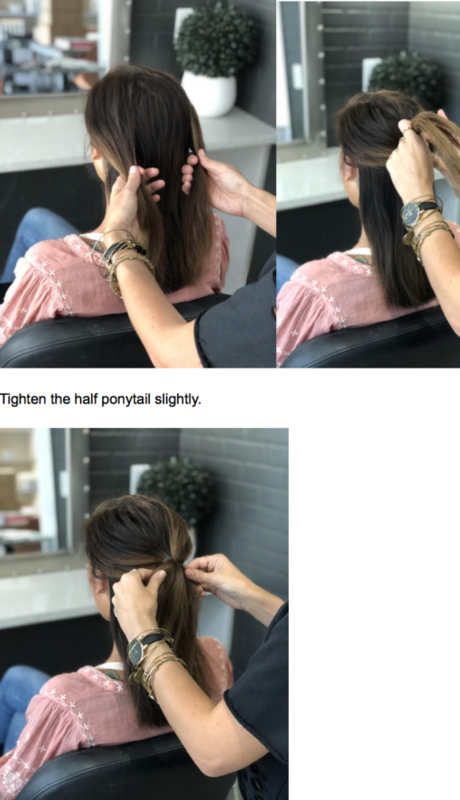 Get the perfect chignon by putting hair into a low ponytail and braiding hair in ponytail. Then twist braid around base, securing it at the nape of the neck for the perfect, elegant but simple bun. 6. 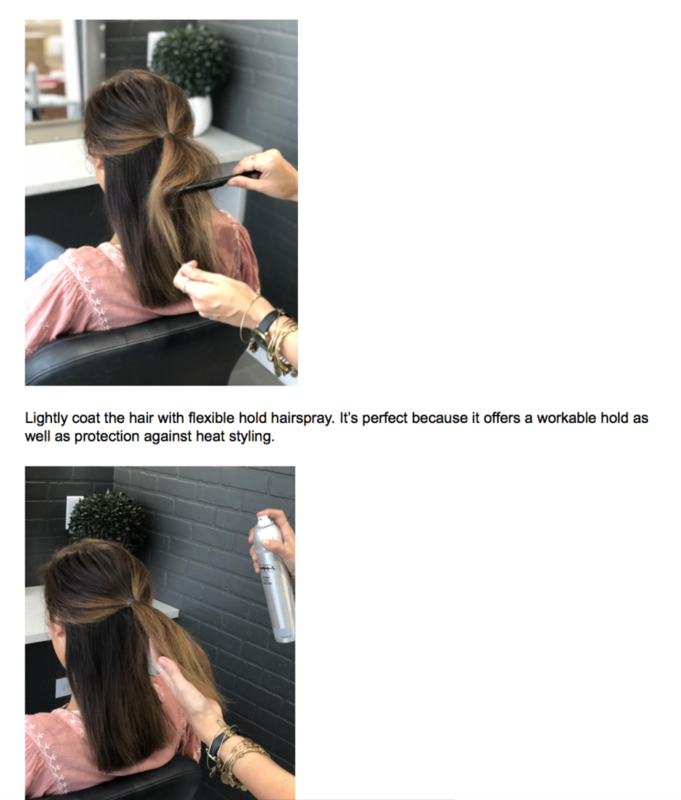 Style your hair to create effortless, loose waves that can be touched up between work and your holiday party. Use FREESHAPE hot flex spray for restyling hair with protection when using any heat tool. *Product sent. All opinions are my own. Do you want hair that can qualify for the 2016 Summer Olympics? Schwarzkopf styliste ULTIME Amino-Q Hold collection can withstand any tuck, tumble or twist that an olympic gymnast throws its way. With its 48 hour ultra-hold and fast drying formula, you’ll be sure to get the gold. This ultra-hold fast-drying formula with Amino-Q-Complex leaves no residues & no sticky build-up. High performing Micro-Fix-Technology gives an all-day volume and 48 hour extra hold without weighing down your hair. This formula provides blow dry protection and Amino-Q-Complex to ensure your hair style lasts all day. This fast-drying formula with Amino-Q-Complex gives ultimate control without sticky build-up and 48 hour hold. Fall is here, which means beautiful crisp weather with little humidity.. translation: Let the great hair days begin! In the summer, it’s always too hot to do any kind of heat styling to your hair and such a waste of time if you’re swimming or doing any kind of outdoor activities. But now with this great fall weather, there aren’t any excuses to have a bad hair day. Get voluminous curls like Selena Gomez and Lea Michelle with the below tutorial! 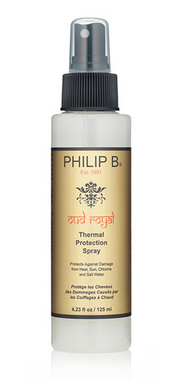 First spray a generous amount of Philip B. Oud Royal Thermal Protection Spray on damp or dry hair. This thermal spray will elevate shine and prevent breakage and split ends as you style, while also adding a light, seductive scent. I absolutely love this thermal protection spray. My hair stays soft and silky after heat styling. Next, take your John Frieda by Conair Volume Curls 1 ½ inch Curling Iron and begin sectioning off hair, starting with the bottom layers. Curl hair away from your face to create more volume. For an uneven, messy look, curl randomly starting at different areas on each section. My curls have never had such staying power! I love this curling iron because I can adjust the temperature to what works the best for my hair. Finish off with a light spray of KMS HAIRSTAY medium hold spray to lock in the style while allowing flexibility and movement to your hair. This hairspray is the best! My curls stay in place all day long and never feel stiff or sticky. I am loving my voluminous curls! 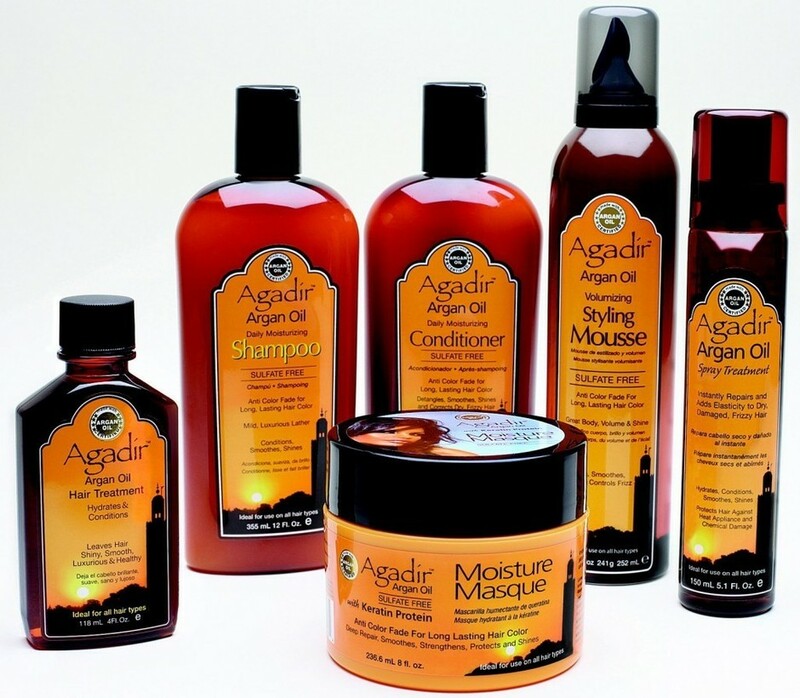 Be Picture Perect this Mother's Day with Agadir Argan Oil Hair Care. Agadir Argan Oil has the perfect collection of products, for Mom and Daughter. 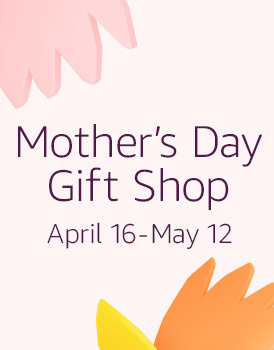 Formulated with sulfate and paraben free argan oil based products, the full collection features 15 different products that will keep Mom and Daughter picture perfect on the special day. Argan oil contains exceptionally, high levels of essential fatty acids, including linoleic acid (omega-6), which protect and repair the hair. These fatty acids also stimulate intracellular oxygenation, helping to restore the vital balance of water and fats in your hair. The very high level of vitamin E have moisturizing and healing properties and is one of the most biological, antioxidants in neutralizing free radicals. It is ideal for regenerating and nourishing, dry hair. Argan oil is pressed from the fruits of the Argan tree (Argania Spinosa) that is native to Morocco and known to live up to 200 years. For centuries, Moroccans have used Argan oil in skin care and within their nutritious diet. Argan oil remains one of the rarest oils in the world. A very labor-intensive process, performed primarily by Moroccan women, is required to shell and crush the fruits prior to pressing the oil. Argan oil possesses a remarkable ability to nourish, moisturize and improve hair's elasticity. The oil is high in lipids, including the omega-9 oleic acid and the omega-6 linoleic acid. I was sent samples of Agadir Argan Oil Hair Care to review. The products I received are as follows: Daily Moisturizing Shampoo, Daily Moisturizing Conditioner, Moisture Mask, Argan Oil Hair Treatment, Styling & Sculpting Gel, Styling Finishing Spritz and Volumizing Finishing Spray. My daughters and I have long hair that often gets dry and dull. Agadir Argan Oil Hair Care products are truly amazing and luxurious products that transform dry and lifeless hair into shiny, silky and very soft hair. 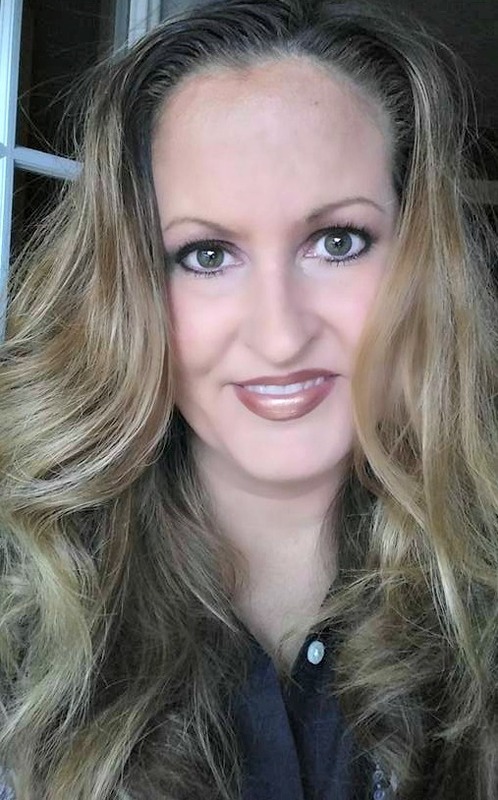 My Experience: I love these products! Just from the first time using the shampoo, I knew it was different. It lathers up luxuriously, drenching every strand in moisture as it deeply cleans the hair leaving it smelling fresh and so shiny. The daily conditioner makes my hair perfectly moisturized. Split ends seem to disappear. Once a week, I use the Moisture Mask to repair my parched hair. It works deep down to penetrate my hair shaft, leaving it restored to lustrous beauty. After shampooing and conditioning my hair, and towel drying I always apply the Agadir Oil leave-in hair treatment to my damp hair. This treatment completely seals the moisture into my hair leaving it shiny and silky. As for styling, I use the styling gel to tame flyaways and to help hold my hair into place. I finish off my hairstyle with the Spritz spray, which holds my 'do' and allows it to shine. Lastly, I will spray my hair all over with the aerosol hairspay to add extra holding power. My teenage daughters are equally enamored of these products. 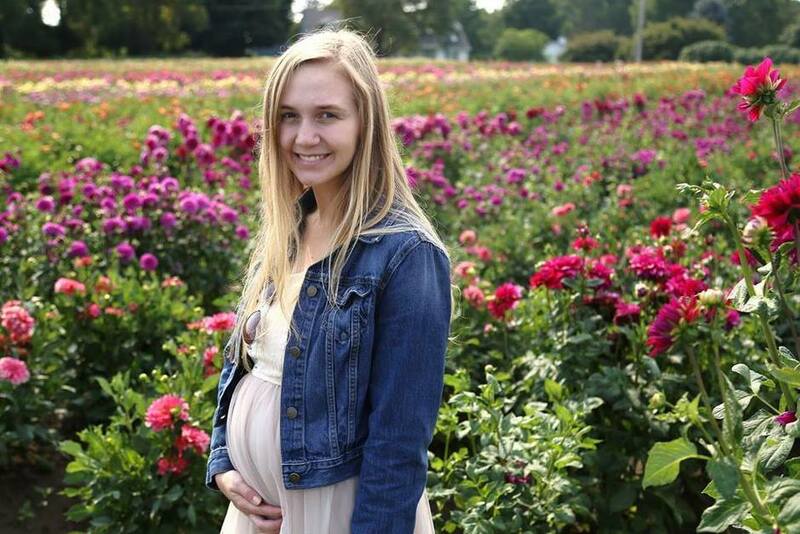 Circle of Friends® was founded and nurtured by the world's great experts on children: moms. Since its inception, the mission of Circle of Friends® was to create a professional hair, bath, and body line for children, while introducing them to a world of styles and cultures. Circle of Friends® belief is that children deserve products designed for their special hair and bath needs, as well as ones that challenge their active minds. To achieve this goal, they carefully craft each product, using only the highest quality ingredients, such as exotic botanical extracts, natural elements, and enchanting fragrances, and bottle these magical formulas in a playful "kid friendly" package. And Circle of Friends® products are always safe and gentle, packed full of vitamins and proteins, and are never tested on animals! Of course, it's one thing to have superior salon performance products; it is quite another getting kids to the bath or shower to use them. Circle of Friends® discovered an enlightening way to get kids fashionably clean. Circle of Friends® bottles each depict a character-or friend-from a different part of the world. Colorfully illustrated, this friend lends his or her name to each product and offers a short story on the back. The story talks about the life of the character in his or her country, punctuated with fascinating facts about where he or she lives and what he or she does for fun. We received samples of Circle of Friends wonderful products to review. They are Klunie's Chocolate Shampoo, Hans' Blueberry Shampoo, Chehn's Mandarin Orange Conditioner, Erik's Shaping Hair Gel, and Jacques' Hair Jam. My son, Braxton loves these products and I have found that he actually looks forward to shampooing and styling his own hair now. This moisturizing shampoo features Klunie, a little boy from Papua New Guinea. Cocoa grows on trees in his country and is made into chocolate. This delightfully fruity moisturizing shampoo features Hans, a little boy from Germany. He loves to play soccer and looks forward to Oktoberfest every year in the fall. This conditioner leaves hair completely soft and detangled. It features a little boy named Chehn from China. His country has the largest population in the world! This styling gel features a little boy named Erik from Norway. In his country, the sun doesn’t completely set during parts of the summer - it stays light all night! Jacque's Hair Jam provides a soft flexible hold and features Jacques from France, the country that is famous for the Eiffel Tower and a cathedral called Notre Dame. Our Experience: Usually whenever my six-year-old son, Braxton takes a bath or a shower, he is always picking up bottles of shampoo and asking me, "Mommy, can I use this?" or "Mommy, will this sting my eyes?" Finally Braxton has his own products that he can use! Circle of Friends shampoos are perfect for daily use and contain all natural ingredients that will not harm my child, nor sting his eyes. Plus they smell so good! 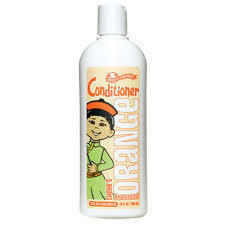 The conditioner is perfect for softening his hair. In fact, my teenage daughters use it in their long hair and it is perfect for detangling. I really don't think that Braxton wants to share his products with his sisters, however. They are his and he has made that very clear! It is also fun to read the piece of trivia on the back of each bottle, which describes a child and a piece of information about the country in which they live. Fun facts! Braxton with his very own hair styling gel. Doesn't his hair look nice? Disclaimer: I recieved samples of these producs to review and to keep. The opinions are my own. You can achieve that perfect hairstyle for back-to-school, or just to look stunning for any special occassion with TIGI hair care and hair styling products. I have two daughters who are headed back to school in a couple of weeks. They have long hair which can be a pain to style without the right hair styling products. My girls have naturally curly/wavy hair that they will sometimes wear naturally, and sometimes wear straight. As a mother with long hair, I also count on TIGI to help me look my best, especially when I do not have a long of time to fix my hair in the mornings.We have been relying on TIGI hair styling products to get our hair looking gorgeous. For the curly hair look my girls will wash their hair, and while it is still damp, they apply Curlesque Strong Mousse from TIGI Curlesque Collection. 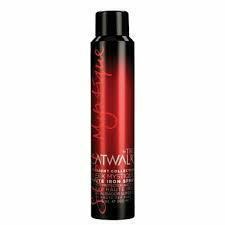 This wonderful mousse really helps the hair to hold the curls, whether you enhance with the use of a curling iron, or just wear it naturally. Curlesque Strong Mousse adds strength, elasticity and smoothness without sacrificing hold to create long lasting, defined curls. Marine notes blend beautifully with fresh botanicals to give your curls an indulging experience. My curly girls and their cousin, Madelyn. Don't they look beautiful? I am personally not going back to school, nor do not have naturally curly or wavy hair, but I do enjoy some body and shine to my hair. I try to just wear it natually, but to get some volume I use products from TIGI's Session Series line. After I wash and condition my hair, I work in Session Series Styling Cream for body, bounce and shine. I let my hair air-dry. 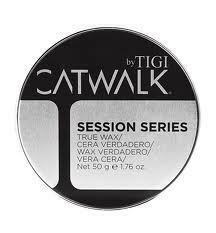 I always need control for my fly-aways, and I hate styling gel because of the flakes and stiffness, so I use Session Series True Wax for hold and definition. I complete my look with Session Series Work-It-Hairspray for a great flexible finish. This styling cream will thicken the hair beautifully to add shine and body. Sandalwood extract helps seal the cuticle to achieve smooth hair while shea butter, keratin and Argan oils condition and provide moisture. 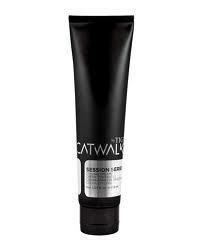 With Session Series Styling Cream, tame fly-aways and reduce styling time! I love this product! Give your hair hold and control for a bold polished look. This workable wax allows you to tame frizzy hair and provides a pliable hold while adding sheen. A custom-tailored formula with a blend of vanilla and sandalwood will give your hair strong humidity protection for a long-lasting look. I also use this to 'spike' my little boy's hair before school. It works perfectly on him! This fine mist delicately infused with sandalwood and sensual musk will provide fast-drying, moveable and workable hold. The formula allows superior humidity resistance and frizz control to condition the hair and add shine for a stunning result. It is the best hairspray ever! I love how it holds my hair without being stiff or flaky. 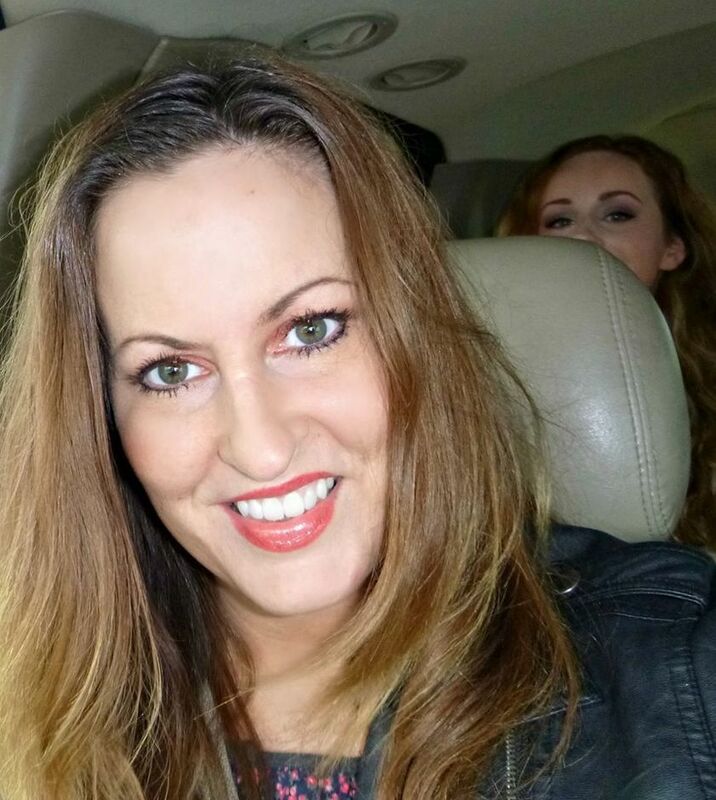 My hair is fuller, shinier and more manegeable from using TIGI Session Series products. Sometimes my girls enjoy wearing their hair straight and shiny. To achieve that look, they use their favorite products from the TIGI Sleek Mystique Straight Collection. My daughter, Kendallyn really loves to get her long hair looking glossy. To do that, she begins with spraying her damp hair all over with Sleek Mystique Fast Fixx Style Prep to keep her hair hydrated and to seal the cuticle. Next, she applies Sleek Mystique Blow Out Balm to protect her hair and keep it glossy. Last, she sprays her hair with Sleek Mystique Haute Iron Spray to prevent damage when she uses her flat iron. Perfectly primed hair is essential for the finest straight styles. This antioxidant-enriched leave-in conditioner initiates the smoothing process by detangling, hydrating and sealing the cuticle with added colour retention and strength. Pamper your hair with this light oriental fragrance. This formula combines silk and soy with dragon fruit and bamboo, which provide deep hydration and help achieve perfectly smooth and glossy hair for longer. This ultra-fine spray infused with lychee and honeysuckle helps prevent moisture loss while providing impeccable straightening and maintaining healthy hair. The custom-tailored formula helps resist heat up to 450° F / 230° C. Top up your poker straight style with illuminating shine and a captivating scent. This spray is the very best heat protection spray that Kendallyn has ever used. She reports that no other heat protectant spray has ever given her the stick-straight glossiness to her hair that this spray gives. 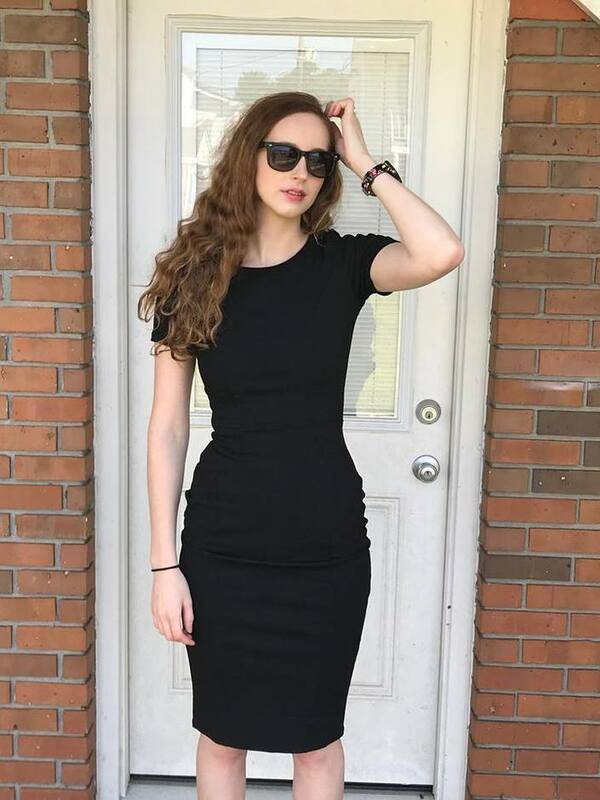 She has received many compliments on her beautiful hair! 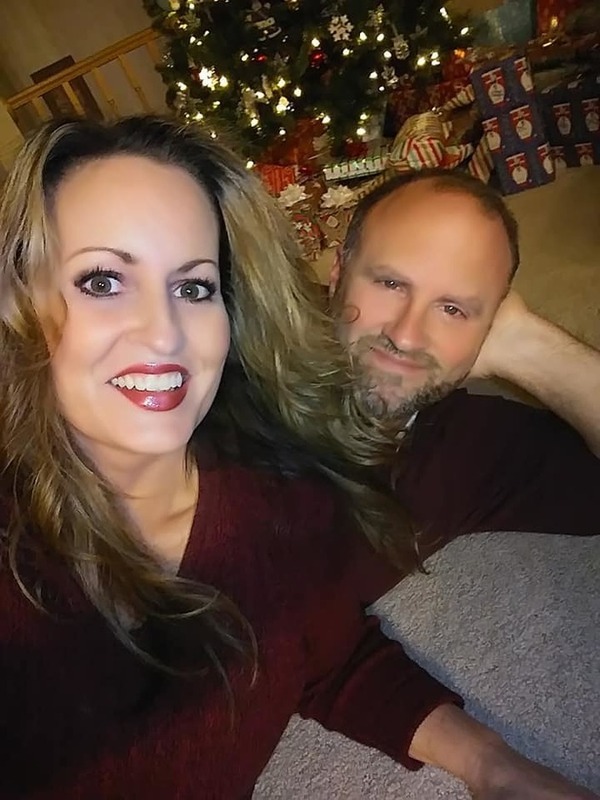 Kendallyn was not ready for me to take this picture, but it does show how beautiful and glossy her hair is, thanks to TIGI Sleek Mystique products. Disclaimer: I received samples of the products mentioned above to review and to keep. The opinions are my own. Onesta means honesty. Onesta is a company that stands by its name with a promise to use only products that are safe for consumers. It is such a relief to know that there are companies out there for us, like Onesta, who care about their customers as human beings and not just as dollar signs. Contain naturally derived, plant-based ingredients, so you can be confident that what your are putting into your hair is not going to harm you, or the environment. The end result is that you can achieve beautiful, luxurious hair without compromising your health. Onestà’s natural, plant-based formulas are free of parabens, sodium lauryl sulfate, sodium laureth sulfate, propylene glycol, DEA, TEA, colors, dyes, animal testing, and animal ingredients. Sodium Lauryl Sulfate/Sodium Laureth Sulfate: These cheap, harsh detergents, used in shampoos for their foam-building properties, are also used in car washes, as garage floor cleaners, and as engine degreasers. They are often derived from petroleum and can cause eye irritation, scalp irritation, and tangled hair. Parabens (methyl, propyl, butyl, and ethyl): While these preservatives inhibit microbial growth and extend product shelf life, they are also estrogenic and disruptive of normal hormone function. Exposure to these parabens has been linked to breast cancer. Derived from petroleum, these ingredients penetrate the skin and can weaken protein and cellular structure. Commonly used to carry formula extracts, PG is strong enough to remove barnacles from boats and is an active ingredient in industrial antifreeze. Used to make cosmetics “pretty,” synthetic colors and dyes derive from coal tar and contain heavy metal salts that deposit toxins onto the skin, causing irritation. Animal studies have shown almost all synthetic colors and dyes to be carcinogenic. These are labeled FD&C or D&C followed by a color and a number. Example: FD&C Red No. 6 or D&C Green No. 6. These ingredients are synthetic emulsifiers and/or foaming agents. They are highly acidic and can cause allergic reactions, eye irritation, and dryness of hair and skin. DEA and TEA are ammonia compounds, which are potent carcinogens. Onesta is not only a company of integrity, but their products are truly amazing. 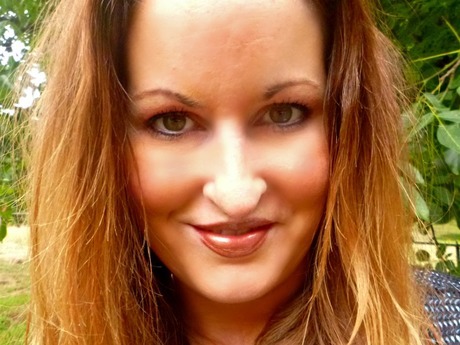 I have had the privilege of putting several of Onesta’s hair care products to the test, and I love them! My daughters and I agree that Onesta has some of the best shampoos, conditioners and styling products we have ever experienced. This shampoo contains certified organic extracts of Honey, Sage, and White Willow. This shampoo leaves my hair very soft and shiny, and healthy feeling. I love the scent, too. It smells very fresh and light. This conditioner contains certified organic extracts of Horsetail, Dulse, and Sea Kelp. These extracts, rich in nutrients from the sea, work together to strengthen and soften hair, leaving it silky and more resilient without weighing the hair down. Perfect for daily use, without build-up. 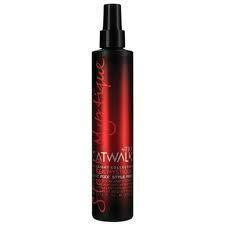 This amazing hair spray provides volume, flexibility, and long-lasting hold, and is humidity-resistant. This hairspray can is made with 30% post consumer steel and is 100% recyclable. And, Onesta uses a 100% natural fragrance. Most aerosols on the market today use synthetic fragrances, which can be comprised of up to 200 individual chemicals to make one perfume, including trace amounts of formaldehyde. One of the biggest health concerns with aerosols is inhaling the small molecules of synthetic fragrance.